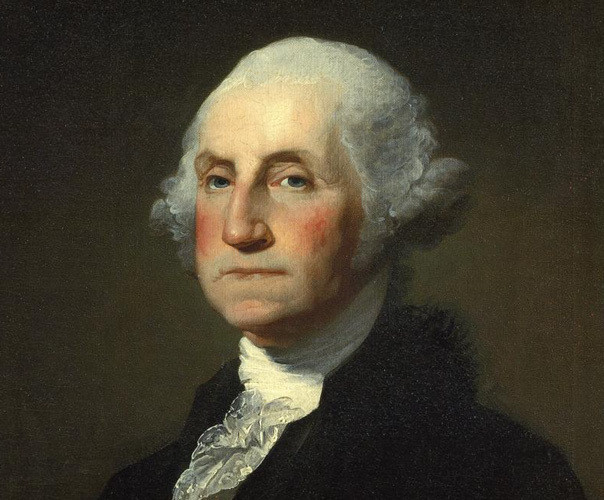 Today is George Washington’s birthday. He would be 287 years old! To our great detriment, Americans are forgetting about our first president. This is sad, in part, because without him, there would not likely be the USA that we know today. Do yourself a favor and learn about this extraordinary man with whom God blessed this country. To the world’s amazement, Washington had prevailed over the more numerous, better supplied, and fully trained British army, mainly because he was more flexible than his opponents. He learned that it was more important to keep his army intact and to win an occasional victory to rally public support than it was to hold American cities or defeat the British army in an open field. Over the last 200 years revolutionary leaders in every part of the world have employed this insight, but never with a result as startling as Washington’s victory over the British. On December 23, 1783, Washington presented himself before Congress in Annapolis, Maryland, and resigned his commission. Like Cincinnatus, the hero of Classical antiquity whose conduct he most admired, Washington had the wisdom to give up power when he could have been easily become dictator. He left Annapolis and went home to Mount Vernon with the fixed intention of never again serving in public life. This one act, without precedent in modern history, made him an international hero. In the years after the Revolutionary War, Washington devoted most of his time to rebuilding Mount Vernon, which had suffered in his absence. He experimented with new crops and fertilizers and bred some of the finest mules in the nation. He also served as president of the Potomac Company, which worked to improve the navigation of the river in order to make it easier for upstream farmers to get their produce to market. Read it all or pick up this book and really get to know the Father of our Country. This entry was posted in History, News by Fr. Maney. Bookmark the permalink.